SundanceTV’s The A Word Concludes Season Two in Same Deep Water! The A Word – Joe Hughes (Max Vento) – Photo by Rory Mulvey/Courtesy of SundanceTV. In the season two finale of The A Word, Same Deep Water, an ‘End of Year Show’ at Joe’s old school brings his family members together. As Joe takes the stage, it is clear what they mean to him. But will they remain the family he knows? The second season finale of The A Word airs on Wednesday, December 13th (10/9C). AHA! 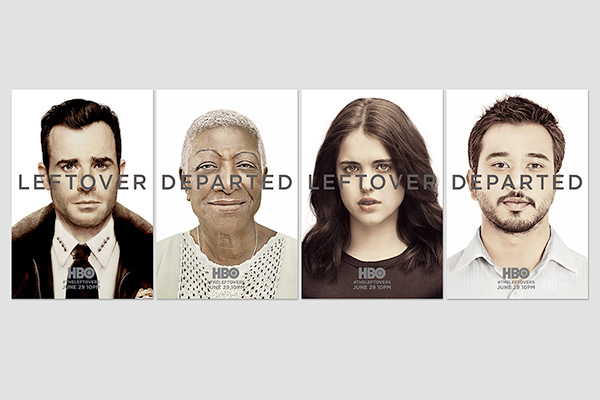 Trailer: The Leftovers: Season Two! There’s a reason season two of The Leftovers is headed for Texas. Check out the trailer, following the jump, to learn what it is. Pivot Slates Fortitude For January 2015! 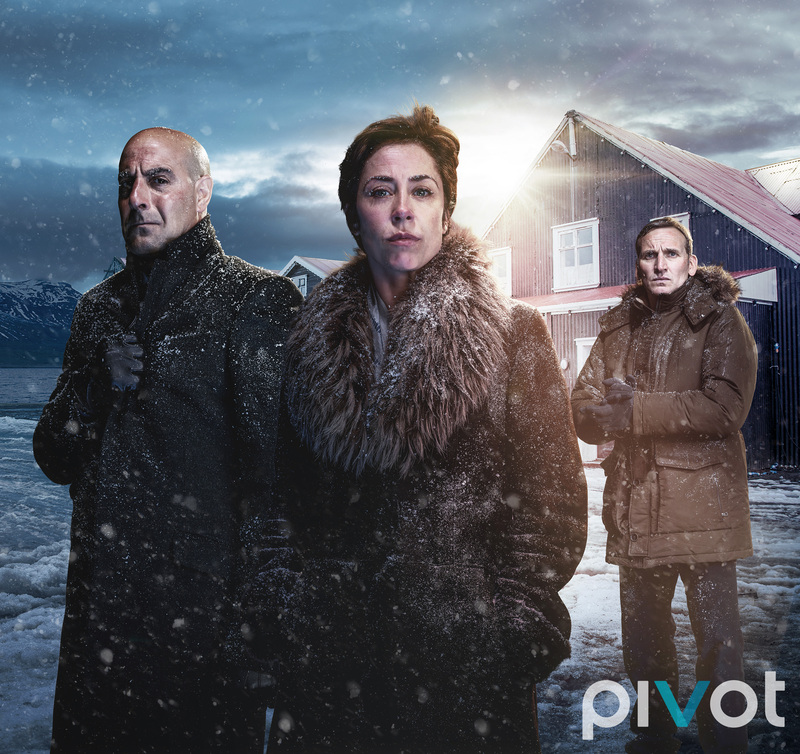 In January 2015, Pivot will debut its first scripted drama series, “Fortitude,” a psychological thriller starring Stanley Tucci, Richard Dormer & Michael Gambon. Fortitude is the safest place on Earth or, at least, it was… Follow the jump for more. TELEVISION: Doctor Who – The Ten Best From The New Series! After five years, the new Doctor Who is about to become new again. Doctor Eleven [Matt Smith] will take up the mantle left by Doctors Nine [Christopher Eccleston] and Ten [David Tennant] later this year. The Doctor is back after a hiatus of nine years following FOX’s failed [but still entertaining] pilot – fourteen years after the last BBC episode [Survival, Part 3]. As portrayed by Christopher Eccleston, he’s gangly, goofy and more of an action hero than any Doctor since Four [Tom Baker]. 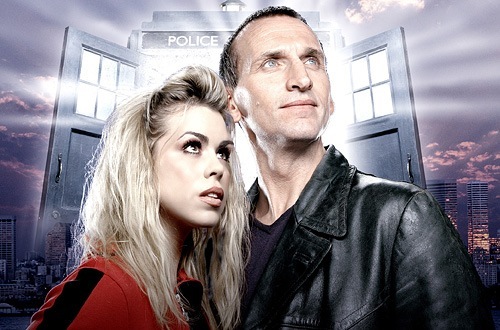 Rose reintroduces both The Doctor and one of his more interesting enemies, The Autons – who have a plan to take over the Earth through perambulatory store mannequins. New companion Rose Tyler [Billie Piper] is introduced and she’s a right pip! Able to march The Doctor quip for quip and action move for action move, she makes Rose a classic ep by meeting The Doctor while deaths awaits [“I’m The doctor. Pleased to meet you. Run for your life!”] and by saving The Doctor’s life.